Help Build a Hospital in Karbala, Iraq! Karbala, Iraq, doesn’t have enough good medical care. The number one killer is heart attacks, but a whole range of ailments are not being effectively combatted. There is an opportunity for us all to do something about that, now. An Iraqi philanthropy backed by the well-known al-Qazwini family is founding a state-of-the-art hospital there (click on this link to see more). The Iraqi health system has collapsed. The sanction years of the 1990s cut Iraq off from the world and cut the government revenues drastically. (Sanctions were imposed by the US and the UN to punish Saddam Hussein but ended up devastating Iraqis in general). Then the US invasion and occupation caused a collapse of government and the power vacuum set off upheavals that forced many medical personnel to flee the country. The ordinary people of Karbala have suffered. Medical facilities are poor, the equipment is inadequate, and even basic hygiene is seldom maintained. Many specialty operations (even just heart bypass surgery) are hard to do in country. Even though Iraqi is theoretically an oil country, it hasn’t been able substantially to increase exports, and its amateur governmental officials, who have come in completely inexperienced and green, don’t have the capacity to deliver services. I noticed on my recent trip to Baghdad how dowdy the place still seems, and the relative lack of new buildings and projects. Besides, civil society activities like this are part of nation-building; it isn’t good for people to become dependent on oil states for everything. Karbala grew up around the shrine of Imam Husayn, the grandson of the Prophet Muhammad, who was martyred there in 680 with many of his family members and supporters, by the early Muslim Umayyad kingdom. The heart-rending story of Imam Husayn’s sacrifice for justice has inspired authors as diverse as Gibbons and Mahatma Gandhi. And, of course, it inspired President Obama’s middle name. 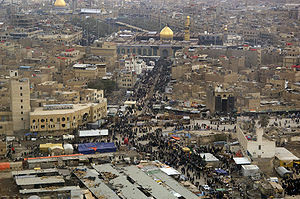 Karbala has been an important city throughout medieval and modern Iraqi history. Like Bethlehem, Jerusalem, and many others, it is a pilgrimage city. People come from all over the Muslim world, primarily members of the Shiite branch of Islam, which especially honors Imam Husayn (though many Sunni Muslims do, as well). In fact, for its most important date on the ritual calendar, an estimated 15 million pilgrims now show up, and perhaps 50 million people come through the year. (These visitors are also disadvantaged by the insufficiency of medical facilities). 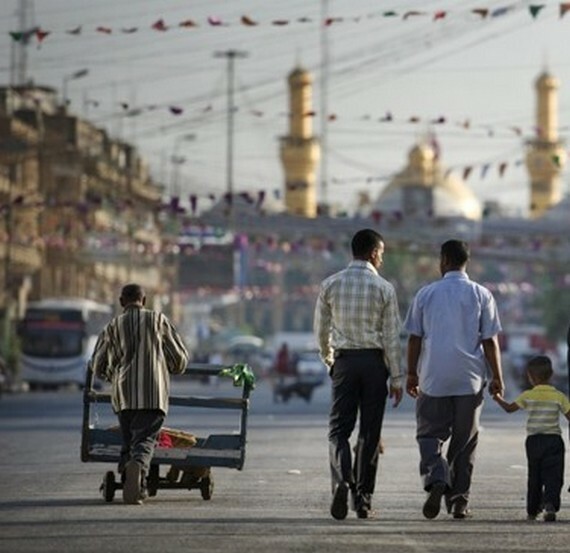 The contemporary population of Karbala province is probably 700,000 or so. It suffered neglect under the Baath government of Saddam Hussein, and like all of Iraq it suffered from the US/ UN sanctions of the 1990s and then the upheavals and collapse of government after the US invasion of 2003. Many Americans want to do something for a still-devastated Iraq. 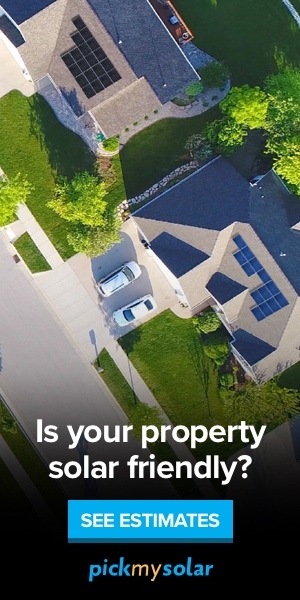 This project is an excellent opportunity. Physicians who want to pitch in can go spend some time helping out as the hospital facilities are built. Donations to the Imam al-Hujja hospital in Karbala can be made here.